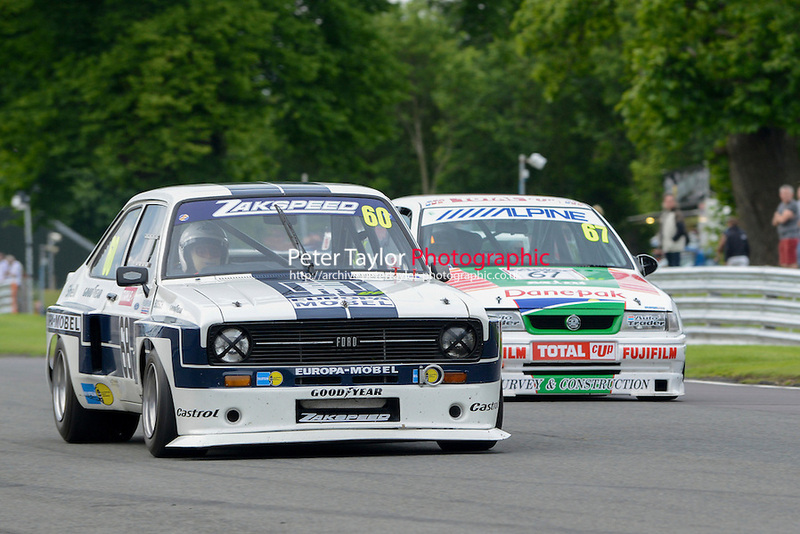 Super Touring Cars made a return to the BTCC program at Oulton Park over the weekend of 7th and 8th June 2014. 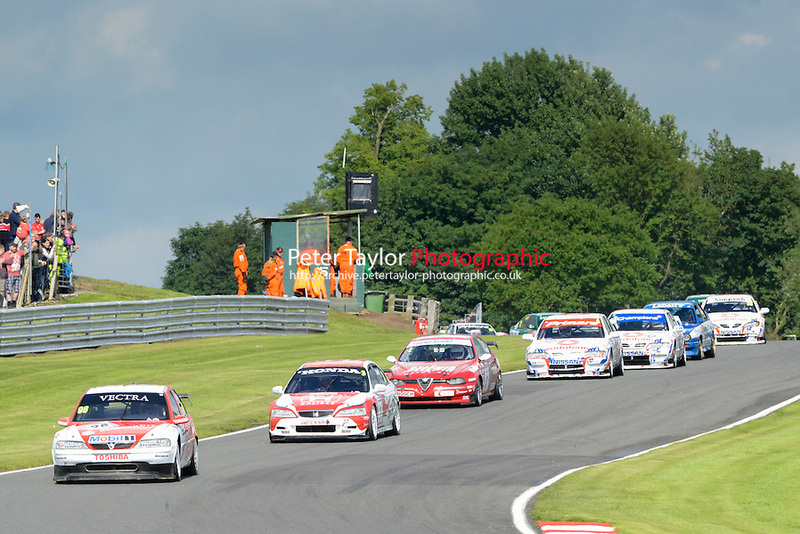 Where the 40,000 strong crowd of spectators were able to see two different eras of Touring Car Racing with former BTCC legends Patrick Watt in the Peugeot 406 and John Cleland in the Vauxhall Vectra. 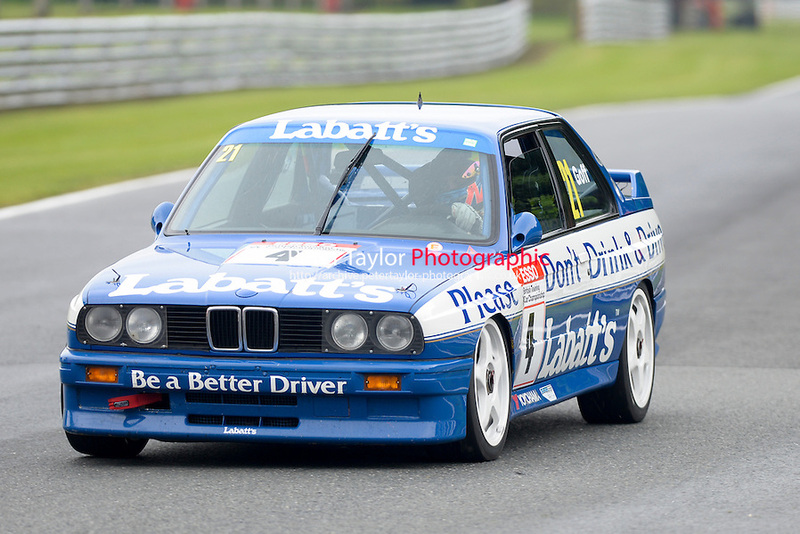 Saturday morning saw a wet qualifying session in which John Cleland suffered mechanical problems and was only able to do two flying laps, although he was still able to take pole position with a time of 1:57.280 – 82.63mph. 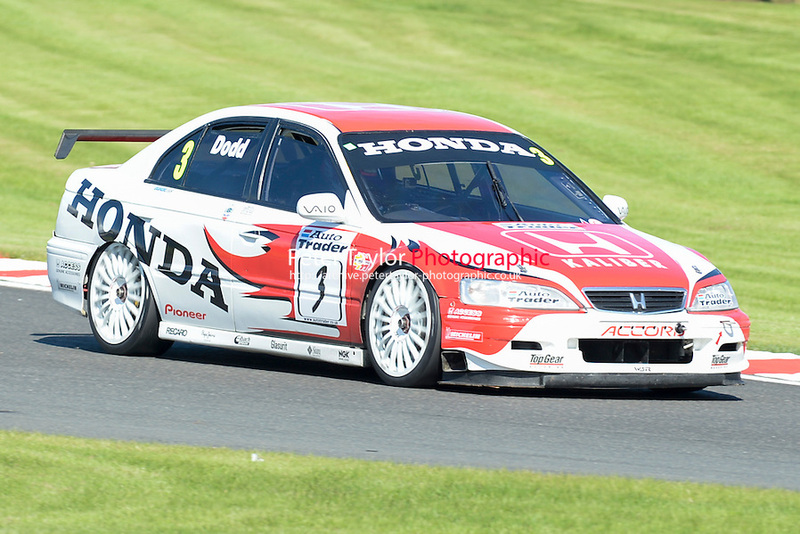 When it came to the race on Saturday afternoon, with the improved weather conditions and dry track Cleland took an early lead, but on lap 4 he was not able to fend of the pressure from the Honda Accord of James Dodd and was passed and ended up in second place. 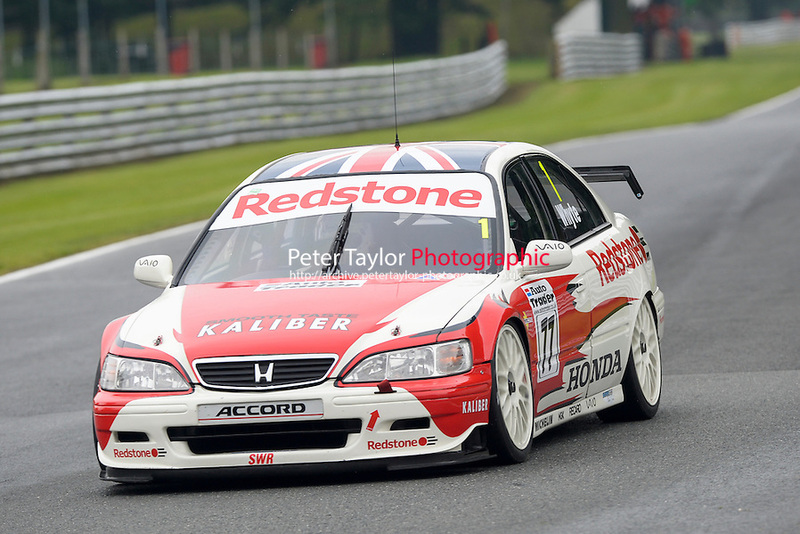 With fastest lap in the ST1 class going to Stewart Whyte in the Tom KristensenHonda Accord. 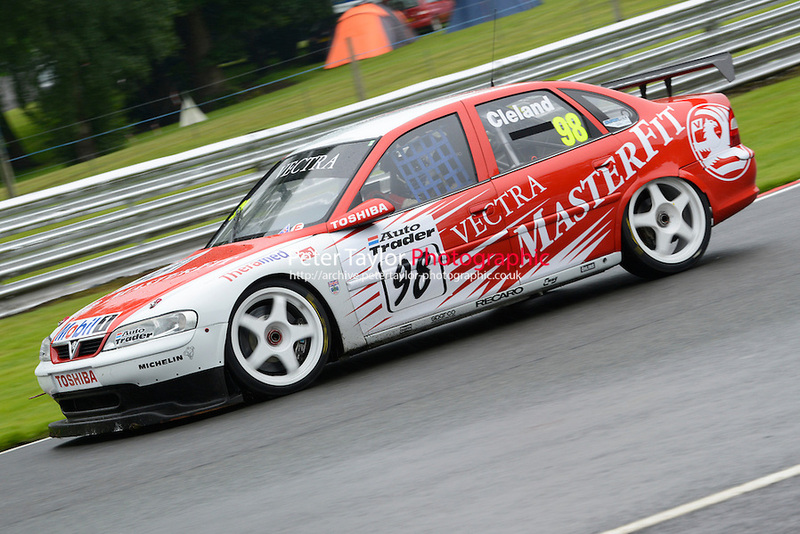 The second Super Touring Car race of the weekend was due to take place before the final BTCC round, but due to a heavy rain shower as the cars were on their formation lap and the pressure of a live TV schedule, the race was put back until the end of the day. When the race did finally get underway, James Dodd lead in a lights to flag victory with John Cleland hot on his hills.